The contract is for nine MM82 2MW turbines to go to the Batsworthy Cross wind project near Devon, south west England. According to Senvion the project will be commissioned in summer 2016. It includes a five-year service agreement. 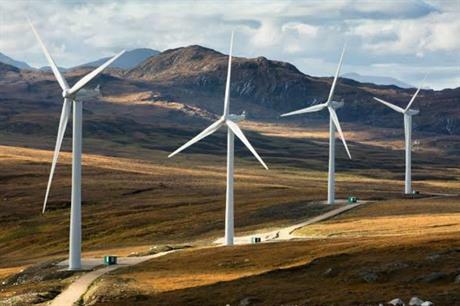 According to Windpower Monthly's data division, Windpower Intelligence, Senvion has installed around 90MW in the UK for RWE. These projects include the 20MW Bradwell-on-Sea project in Essex, which also uses the MM82 turbine.